Attention pet owners! You are invited to discuss anything 'pet related'. Discuss news, health, and training. Share your stories and pictures. We want to see pictures. Do Your Pet(s) watch TV, and if so, do they have a preference? POST A PICTURE OF YOUR DOG or pet!! 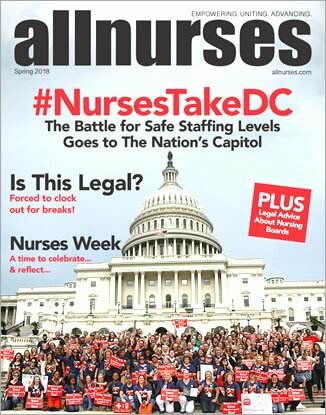 Can you have cats as a nurse? Do you believe that pets go to Heaven? What do you feed your cat and where do you buy it? How do you think I should handle this? Don't buy a dog, not any dog at all. Who has a favorite pet? What Should I Name My Dog! Wayyyy off topic, need help with dog food please?